Choose the right glass. 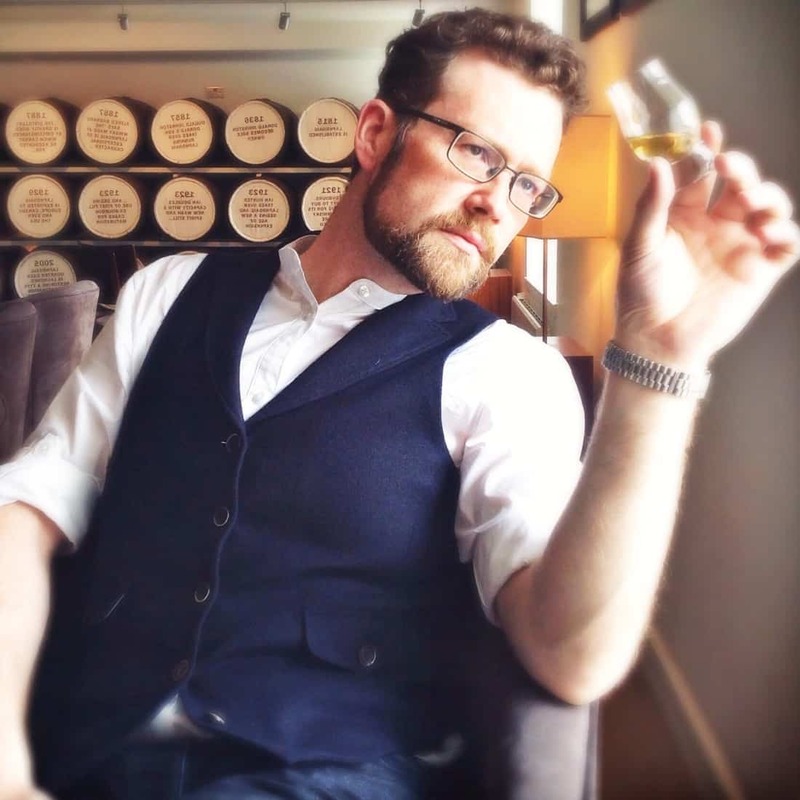 Serious tasters use a tasting glass, which is tulip shaped – the narrower top keeps in the aroma of the whisky and allows a good swirling action. Give it a swirl. This allows you to see whether it leaves syrupy “legs” streaking down the sides of the glass. This indicates “weight,” which is good. Give it a sniff. You can start by taking a sniff with the glass about an inch before your nose. Then, get your nose right in there and give it several good sniffs before you taste. Take a sip. But don’t swallow! Hold the whisky on your tongue and swirl it around your mouth to hit the different taste buds. Take several sips like this to get all the different flavours. Compare and contrast. 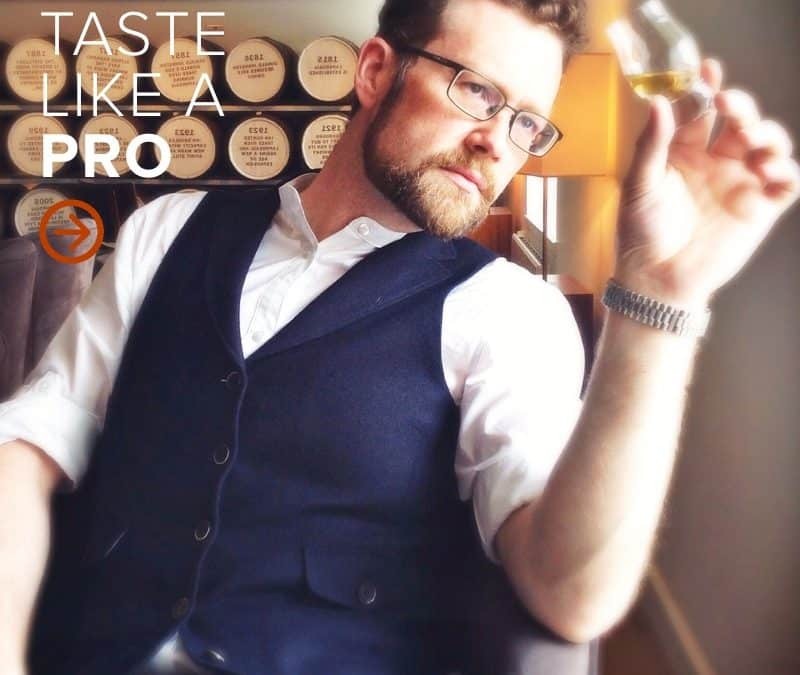 Only by tasting different whiskies will you learn the subtleties of flavours and accents. Why not start with some Shelter Point whisky right now?